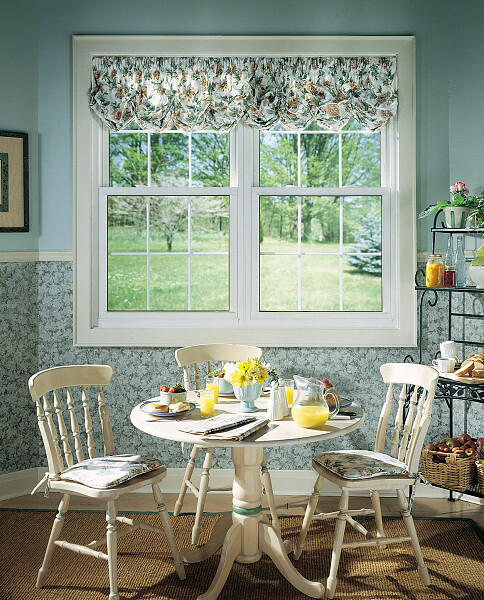 Double Hung windows from Window Depot Dayton offer the perfect combination of aesthetic beauty and energy efficiency. 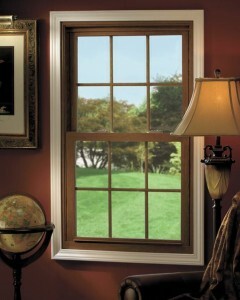 Our vinyl Double Hung windows are extremely durable. 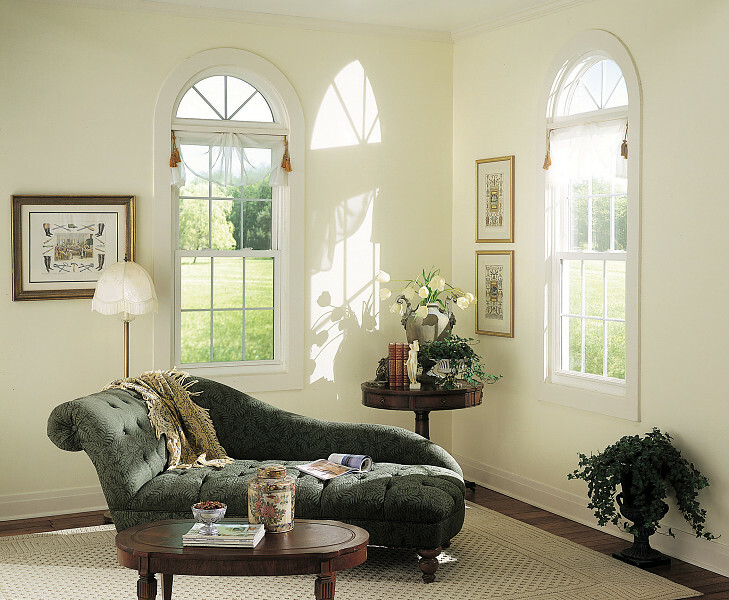 No matter which style you choose, our affordable Double Hung windows will add value to your home. 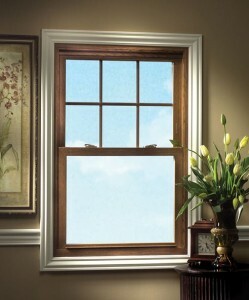 These are just a few of the reasons why Double Hung windows are our most popular residential style! 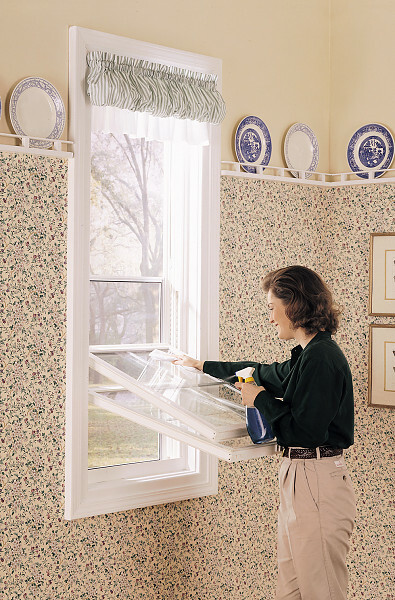 Double Hung windows are usually taller than they are wide. 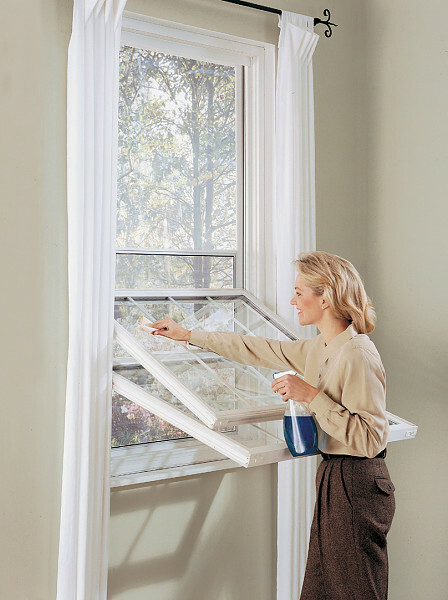 Both the top and bottom sashes are vertically movable, and both sashes also tilt-in to make cleaning your windows extremely simple! These windows are strong enough to endure the elements, while helping to save you energy at the same time. 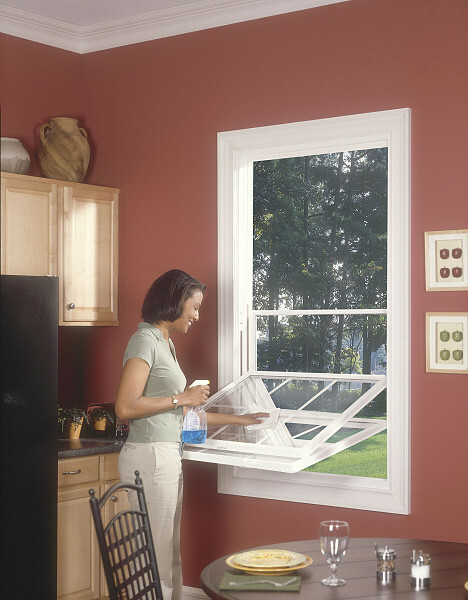 We would love the chance to prove to you that our Double Hung windows are the absolute best available. Some standard features that you can expect include: 100% virgin PVC, 3/4-inch stainless steel balancers, a high-quality lock mechanism, Warm Edge glass spacing, extruded lift rails, and a multi-chamber extrusion design. In most cities, we also use one-inch thick insulated glass units and visible glass sightlines. We offer a variety of optional features, including Low Emissivity (or Low E) glass, Argon or Krypton insulating gas, tempered safety glass, and Colonial or Diamond grids. In certain cities, we provide the option of an interior simulated wood finish and/or an exterior color finish, as well. Why wait any longer? 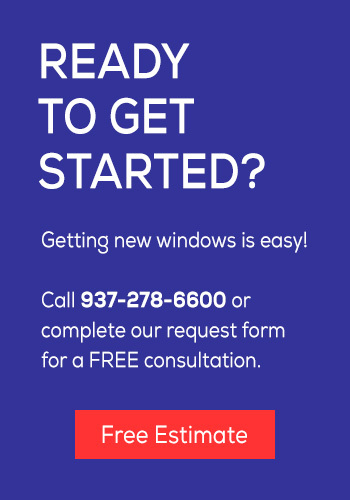 Now is the perfect time to contact Window Depot to set up a FREE quote with one of our knowledgeable, honest, and passionate consultants. 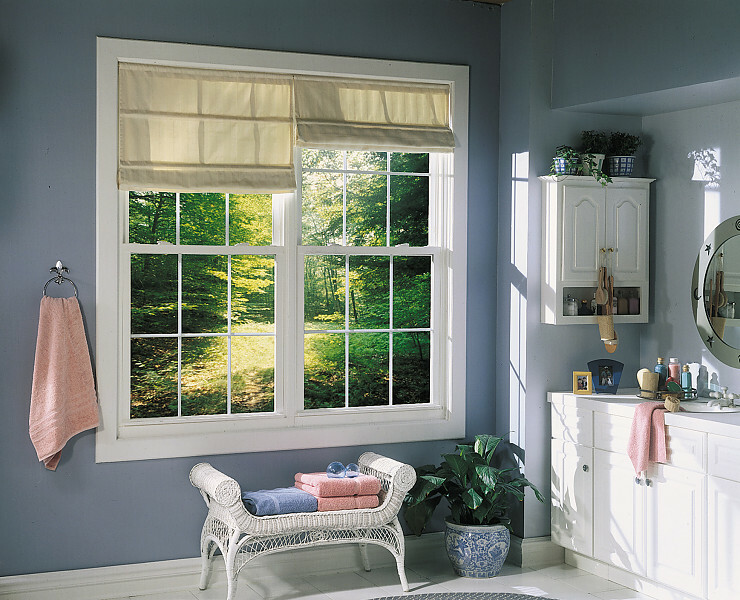 With Double Hung windows, you’ll never want to leave the comfort and tranquility of your home! Why settle for anything less than the best of the best? Great experience from start to finish! I have used them twice - once for a rental house, and now for my primary residence. Ron came out and measured everything, and gave me the various window options. He wasn't overselling anything, and let me make my own decision. Ron also had some really helpful information about lead paint, as we are remodeling an old house. Then, for the install, Keith helped us. He was better than we could have hoped for. He really knew his stuff. We had weird storm windows on the house before, so when he took them off there was an open section that needed to be covered. He cut the new vinyl trim on-site, and fit it all together with our totally-not-level 100 year old house. It makes a world of difference. Keith also showed us how to operate our new windows, because I had never used the tilt-in type of window before. So again, a great experience from start to finish. This is the second time I have used them, but I'm sure it won't be the last! Working with Window Depot was a great experience through the entire process! The part that impressed me the most was where they replaced the sill and the rotten wood around it. This was on an old barn that was in rough shape. Keith definitely took the extra time to do it right despite the cold and rainy conditions. Much appreciated and will use them again if I get the chance. Just got some new windows installed and I am thrilled on how good they look. Keith was the guy doing the install and was sending me updates via text along each install. Overall it was a great decision to work with window depot great price great service and great looking windows on my new house. Thanks to the great people who work at window depot. Love our new windows from Window Depot. The installer did a beautiful job and the whole process went smoothly. Would definitely recommend ! Keith and Tod did an excellent job on the install and even came back to the house after siding was finished to caulk in all the windows and doors. This company was fast and really good on price. I would recommend to anyone and will be using for future investment properties. 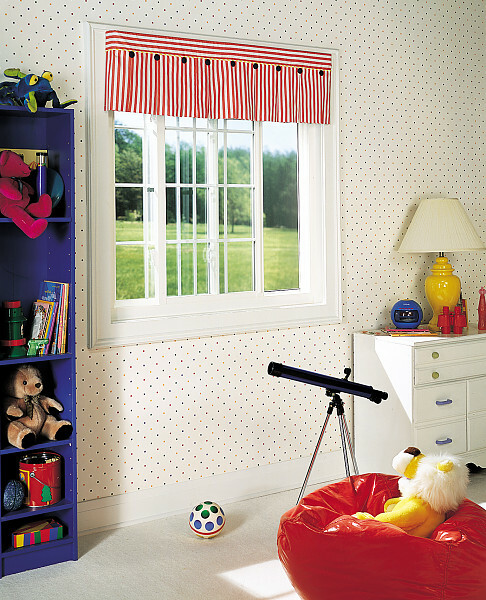 Window Depot Dayton has been in business since 1994. We are family owned and operated and proud to be serving the Miami Valley as one of Dayton’s highest-rated window companies.